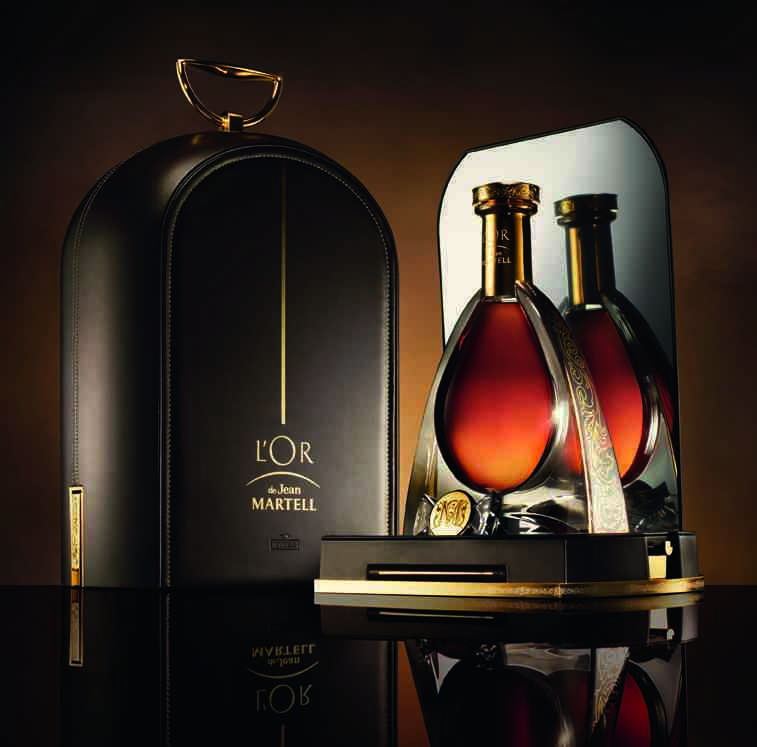 The house of Martell has just announced their collaboration with designer, Eric Gizard, for creating the Dôme L’Or de Jean Martell. French interior architect and designer, Gizard, creates objects and living spaces where harmony and elegance reign. 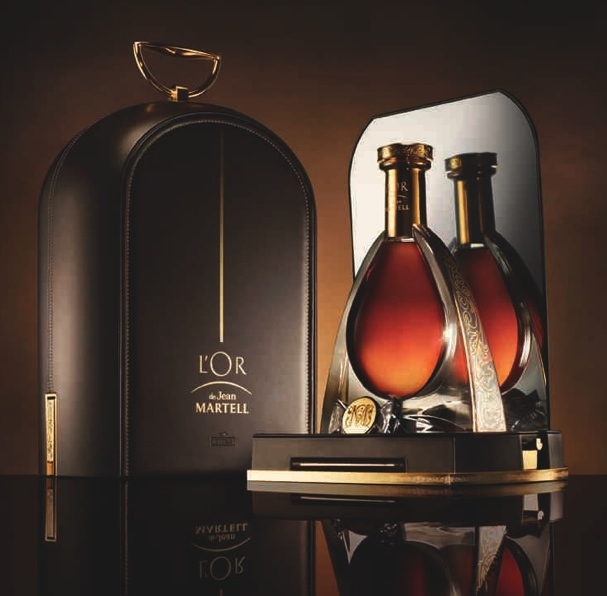 Martell has called upon his creativity to create a bottle for the most beautiful gem in its collection, L’OR de Jean Martell, an exceptional assembly of over 400 eaux-de-vie, the quintessence of cognac. This is an encounter with a man who values time. 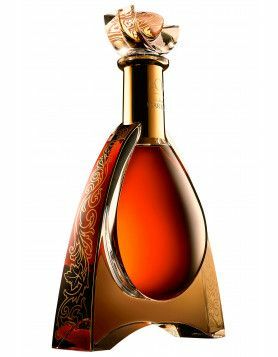 L’Or de Jean Martell is a blend of very old Grande Champagne and Borderies eaux-de-vie, creating a unique blend of elegance, power and roundness. 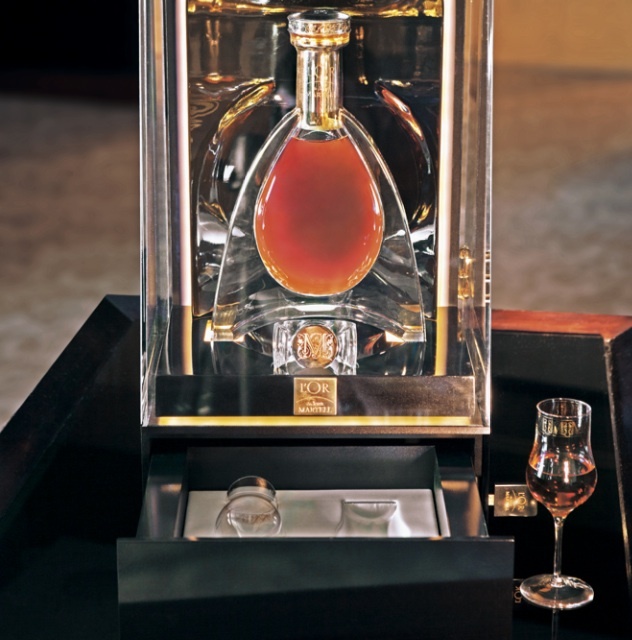 This blend consists over 400 rare eaux-de-vie, some more than a century old, and they come in a precious crystal decanter (hand blown by Sèvres) – created in 67 painstaking manual steps. 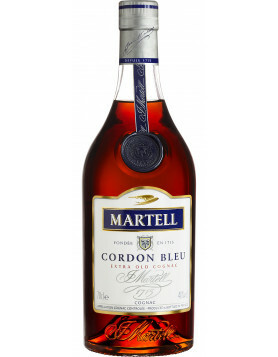 What have Martell Cognac, Jamie Cullum and Raymond Blanc got in Common?